There are all kinds of options when it comes to living around McConnell AFB. 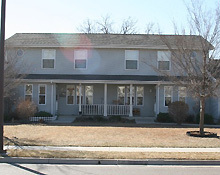 Whether you want to live on base, buy or rent, or in a gated community, McConnell AFB probably has the place you're looking for. Start your search at your base's housing office.